Described by Forbes.com as cycling's hottest trend, all-road riding has skyrocketed in popularity over the last few years. A hybrid between a mountain and road bike, all-road bikes allow cyclists to explore dirt trails and backroads that are not road bike friendly. 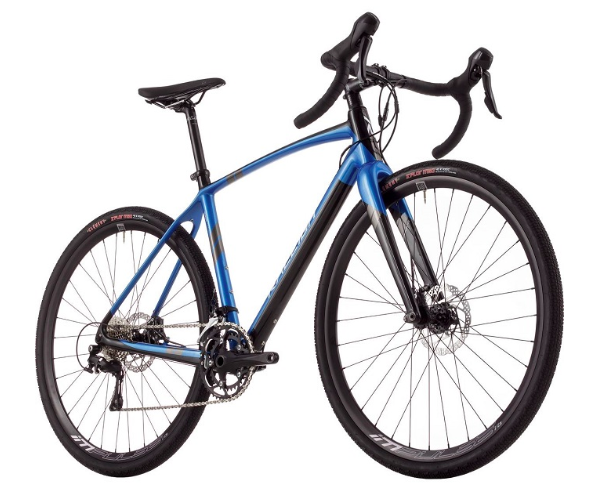 All-road bikes, like Raleigh's Roker Comp, are designed with a frame that resembles a road bike but also feature wider tires and other refinements that allow it to handle the gravel, bumps and other obstacles non-paved roads entail. Editor's Quote: "For avid riders who plan on rough roads or participating in increasingly popular gravel grinder aces or events, this is a workhorse that can handle big hits and deliver performance, and I’d recommend it, especially with the 11 extra gears for racing."